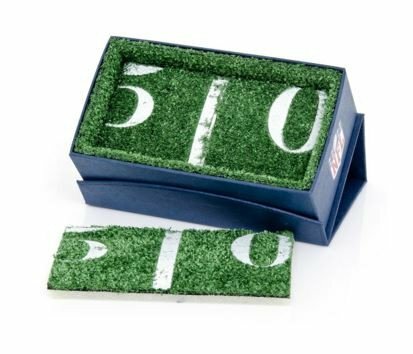 The ultimate gift combination for the sports fan. 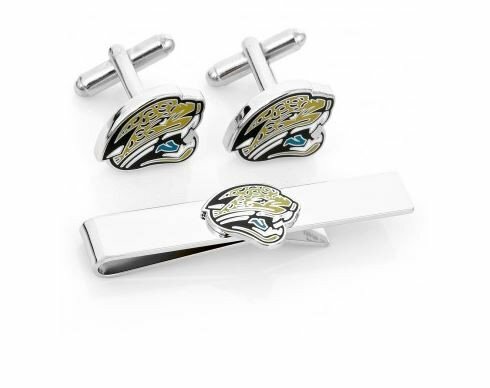 By combining the officially licensed Jacksonville Jaguars Cufflinks with a matching tie bar, Show your team loyalty with elegance. Officially licensed by the NFL.